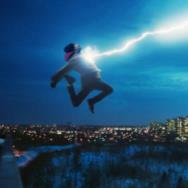 Movies.com > Movie News > Casting Rumor: Could Josh Gad Be 'Fantastic Four''s Thing? 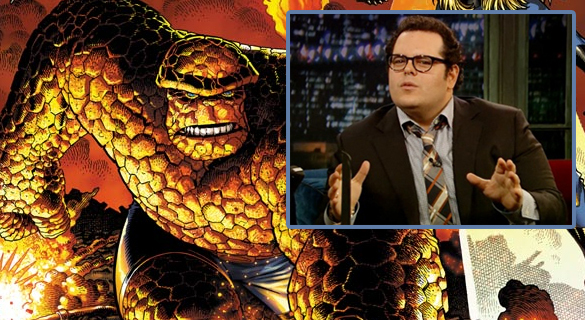 Casting Rumor: Could Josh Gad Be 'Fantastic Four''s Thing? Do you want to build a rockman? Hearing that Josh Gad is Fox’s number one choice for the role of Ben Grimm (aka the ever-lovin’, blue-eyed Thing) in the impending Josh Trank reboot of Fantastic Four is one of those “I never thought of that” bits of casting rumor that just feels right. There’s an innate sweetness to Gad that would shine through Grimm’s orange, rocky exterior in a drastically different way than forcing a bruiser to act sweet. Once you hear it, it’s easy to imagine him in the running as the studio's top choice. There’s still not a single official announcement regarding cast, including this one, but the word on Gad comes from within casting circles close to the film. 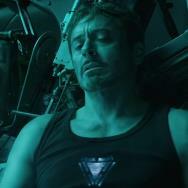 Previous rumors have included Miles Teller as Reed Richards and Michael B. Jordan as Johnny Storm, and neither have been decisively debunked nor announced. Gad certainly fits in with the age of the other actors in the mix, his star is on the rise, and there’s also a chance it could be mostly vocal performance if the Thing is entirely CG. Gad’s certainly proven his mettle there, helping Frozen, whose marketing relied heavily on Gad’s snowman Olaf, gross $800 million worldwide. This is all fresh on the heels of dueling Doctor Strange rumors, so sussing out what’s actually happening and what isn’t makes for some tricky times for Marvel fans. 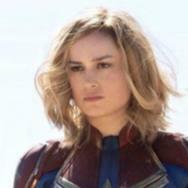 We try to be aware of such things, and trace these types of rumors back to the point of origin when we can, but if you’re reading this then by some measure you’re a fan of comic book films. And sometimes the discussion is half the fun. Gad isn’t the first person who comes to mind when I think of the Thing (and I’m a pretty big Thing fan -- he’s my favorite Marvel character). He’s certainly not a Michael Chiklis-type, but I’m actually okay with this. To me, it’s important that an audience sympathize with a lovable, tragic Ben Grimm as he struggles with his new monstrous form. He shouldn’t be just another special effect on the screen, and if Gad is really on the top of the list, then Fox and Josh Trank are already thinking in the right direction for Grimm. Can he yell, “It’s clobbering time” convincingly? Then sign him up already! Update: A person claiming to be Josh Trank has denied this rumor via Twitter. We stand by what was told to us, especially since additional sources have since come forward to confirm it, but it's a long casting process and we imagine various names are floating in and out of contention on a daily basis.